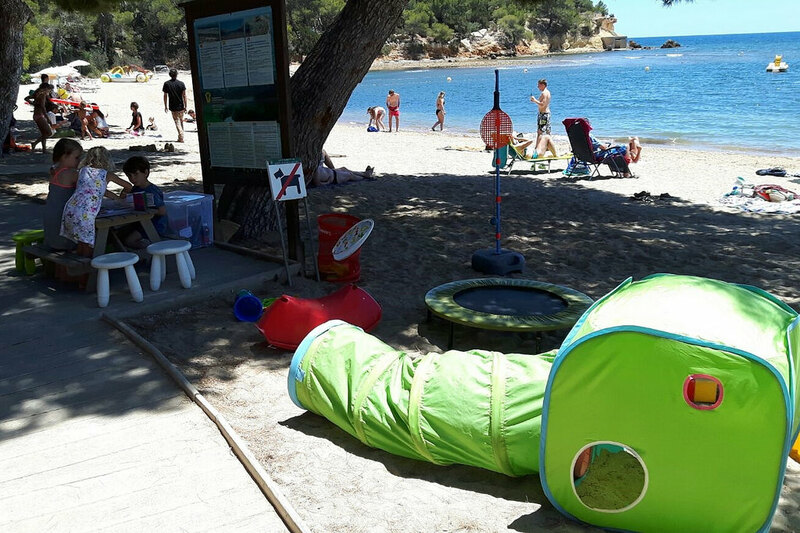 Heading to the beach with the kids can be so much fun but it is not without its stress. 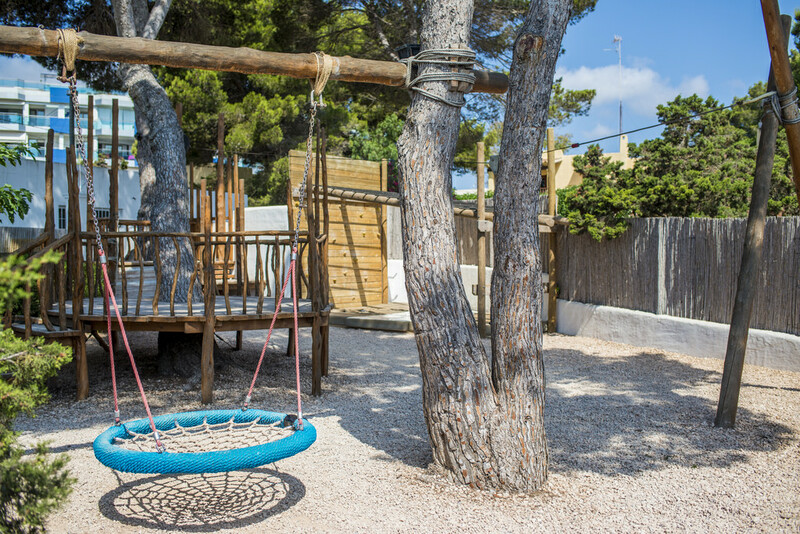 Will they be in a mood to play, will they get bored easily or will they demand to leave the minute you get there and settled. 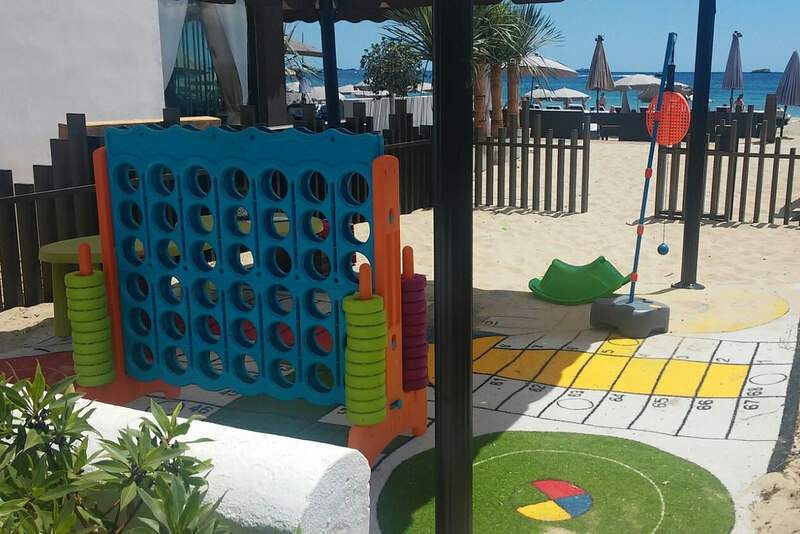 Our kid’s corners specialize in keeping the kids entertained wherever you are, to make sure that everyone has the perfect day. 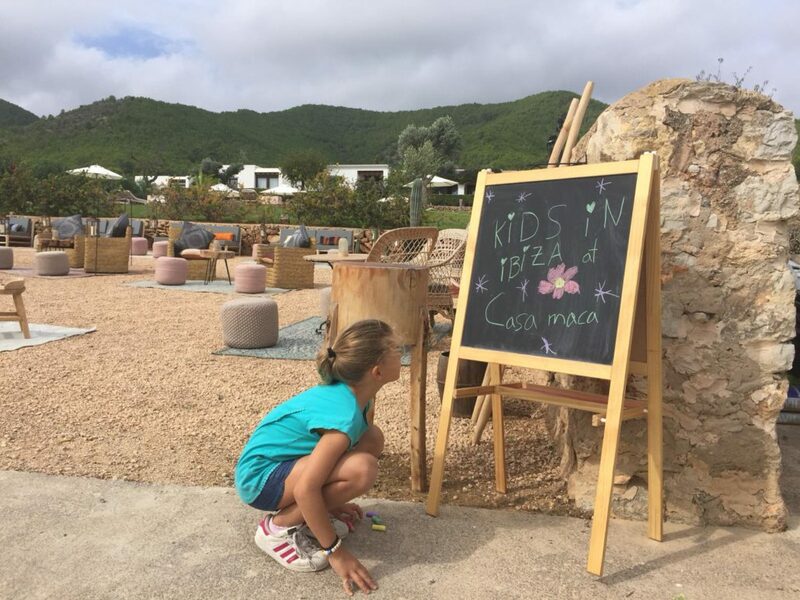 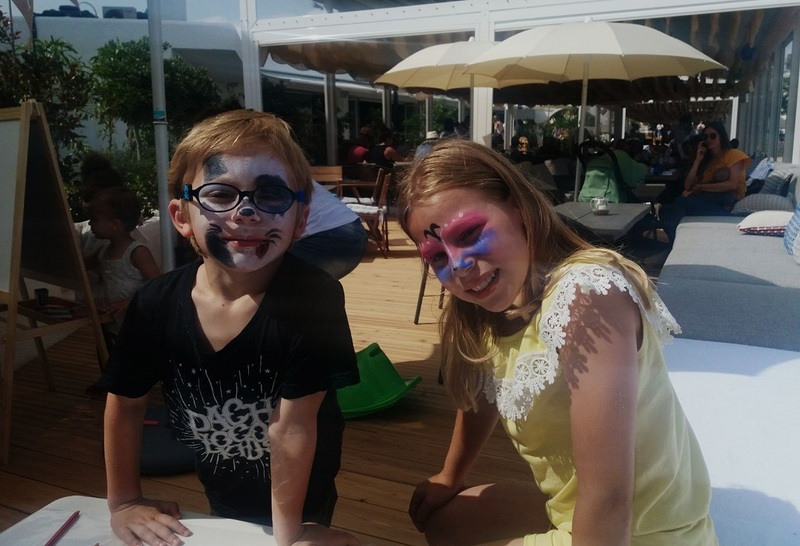 All of our Kids corners offer a range of activities to keep the kids happy, from face painting, arts and crafts, themed weeks, magic shows, fun games & toys and our dedicated, qualified and multi lingual staff. 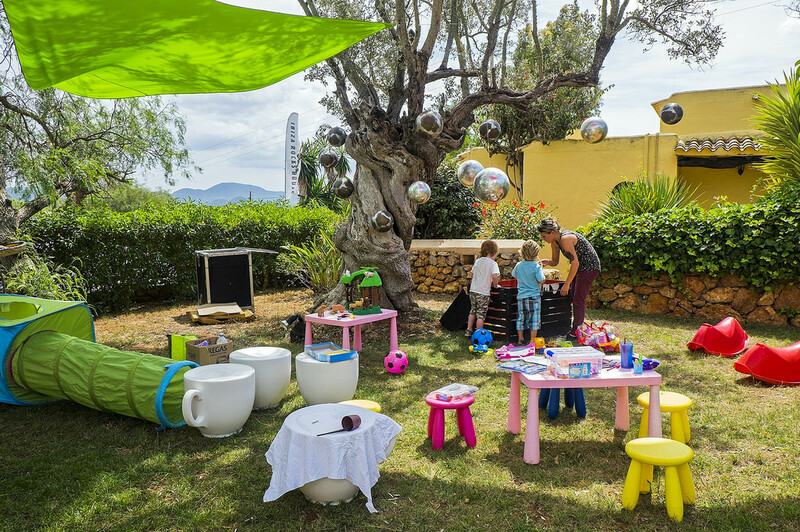 Please note that you can’t book your children into the kid’s corner and leave the venue, you as a parent need to be a guest in the restaurant or hotel.